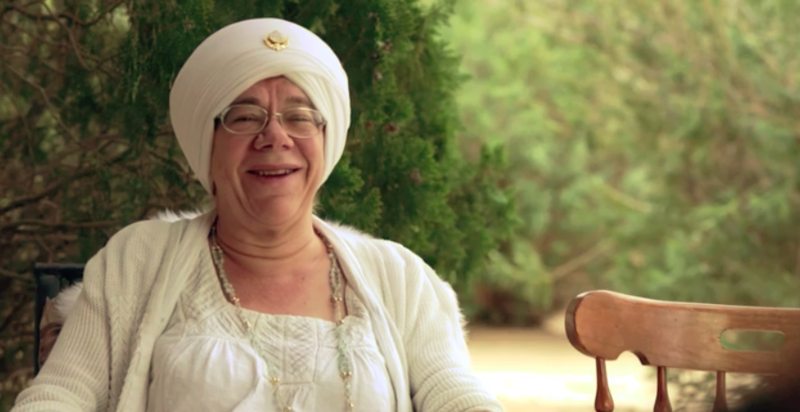 In our flagship e-course The Fundamentals of Kundalini Yoga, beloved teacher Tej Kaur reveals the three knots that need to untie in order for the Kundalini to rise. 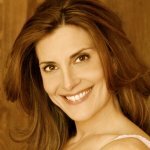 She also gives instructions for two potent meditation practices to increase compassion and self-esteem in your life. 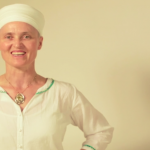 We are honored to feature Tej Kaur in our curriculum among 22 other world-renowned master teachers. 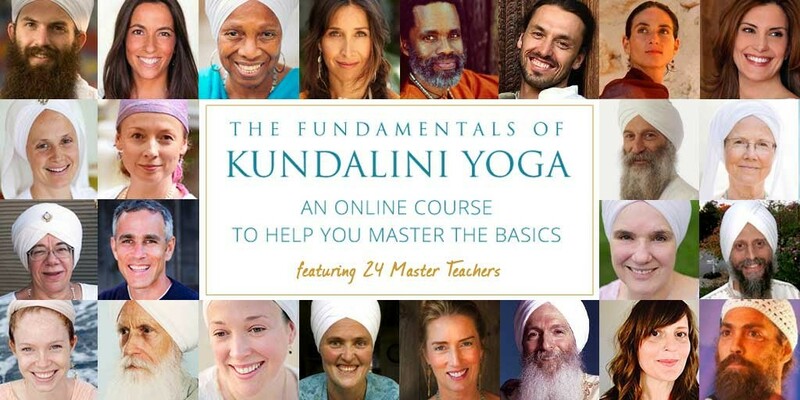 Here, she shares how Kundalini Yoga has impacted her life and why she’s excited about guiding students to master the basics in this groundbreaking course. During college, a PhD candidate was running an experiment in “Yoga as a Form of Therapy.” I joined the experiment, not knowing it was going to change everything. Because of the connection to Infinity, rather than my past, I was able to move into a state of strength and self confidence. I believe everyone needs to have a “touchstone” – one thing that in times of emergency, or in daily life energy dips, you are trained to immediately turn to, both mentally and emotionally, as well as spiritually. I have trained myself to immediately turn to the 25th pauri of Japji, which clears karma, and brings the sun out from behind the clouds as it shines prosperity on the person. If I find myself going negative or emotional, I immediately start it resounding in my mind. Very helpful tool. 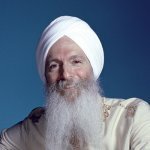 Yogi Bhajan knew other forms of yoga, palmistry, astrology, numerology. When he arrived in the United States, I feel he saw the longing of the seekers, and could see the deep wounds and challenges. I think he knew Kundalini Yoga had the quick and powerful ability to uplift and alter people’s consciousness with lightening speed. With things moving so fast in the world, it’s a powerful tool that can help the individual keep up with her or his own required growth. Kundalini Yoga involves moving energy and the openings that can happen in a person need to be directed through the nervous system, organs, and into the aura in such a way that a person can use the energy for growth and intelligence. Being aware of how the energy is moving in the body, how the chakras can be activated, how to direct the mind and emotions, is a slow process, and we have to start at the beginning to be aware of all this processing. I have been an archivist for many years, probably lifetimes. 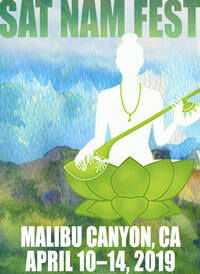 I study the energy openings and teachings as laid out by Yogi Bhajan, very intently. It’s the evolution of the human consciousness in the human life. It’s all very fascinating to be a part of this opening at this time and space as the Aquarian Age is starting to set in. I am honored to try and share things as I see them unfolding. I pray that the awareness of how the spiritual evolution of a human mind can be accelerated dawns in each person who studies through this course.